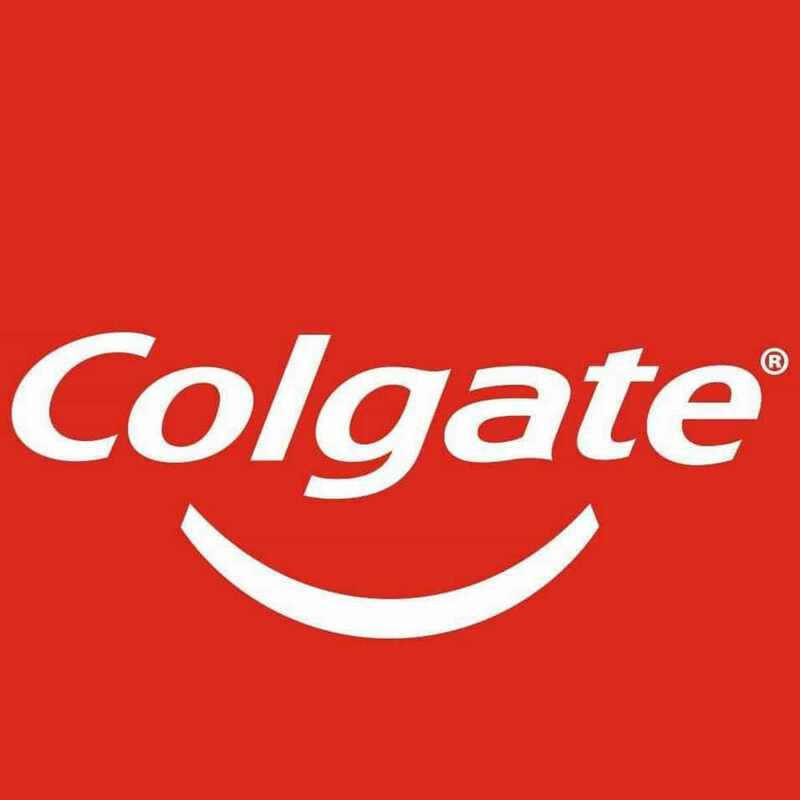 One of the top brands of the world and the leading brand in Oral hygiene, Colgate is known for its dominance for the past few decades when it concerns tooth paste, tooth brush or even dental hygiene. Colgate has implemented fantastic marketing strategies over time, including roping in dentists to brand the product, which has resulted in Colgate being the leader in the oral hygiene industry. 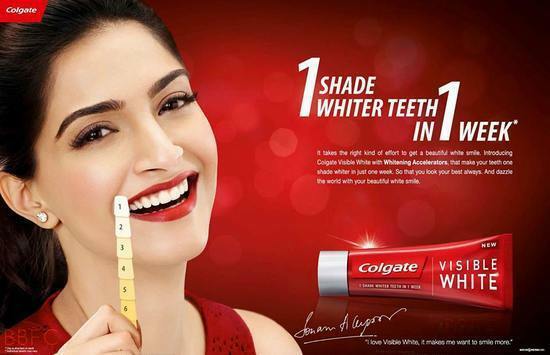 Here is the marketing strategy of Colgate analysed for our readers. 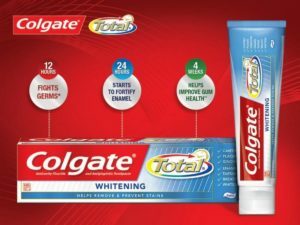 Colgate segments its offerings across Oral, personal & Home care product categories based on demographics, psychographics & behavioural factors. Such as different Deo’s for men & women, Oral care products for different age & income groups meant to satisfy different needs. Although Colgate products are targeted to mass population but Middle class is where most of its sales comes from. Also Colgate-Palmolive usage & benefit based positioning helped them to make the Colgate & its sub brands across the product categories a household name. Marketing mix – Click the link to read about the Marketing mix of Colgate. SWOT analysis – Click the link to read about the SWOT analysis of Colgate. 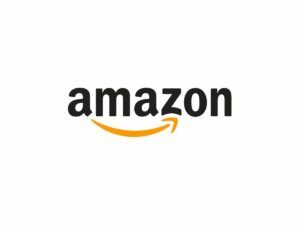 Mission – “To become a fast growing consumer goods industry by developing and delivering innovative new products to consumers and marketing them more efficiently”. Their broad product portfolio & apt differentiation based on the benefits provided by Colgate is the driving force for them to be competitive. 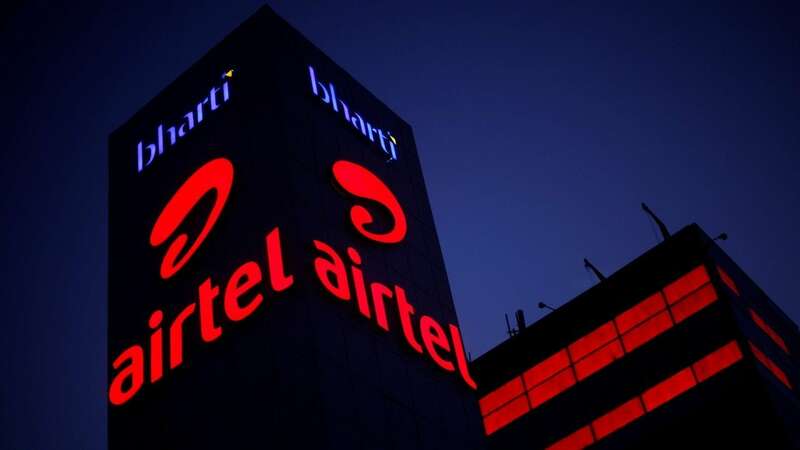 Different segmentation of their products set an edge for them; moreover, their healthy communication with competitors had contributed positively to the competition. The other competitive advantage that Colgate has is its extensive distribution network in rural & urban markets. It is making the product available as product availability is the major concern in the highly competitive market. Due to having such large product line it is helping the company to occupy large shelf space resulting into high visibility & organic promotions. With the advent of technology & rising awareness about the hygiene & sanitation, the personal & Home care products of Colgate are stars but the oral care is sub categorised into Stars & Cash Cows. (to know more about BCG matrix, click here). The toothbrush segment is cash cows as the popularity of Colgate tooth brush as well as its availability is massive. There are lots of locals & national players competing in the segment but the distribution power of Coca cola gives tough competition to unbranded products. Colgate Palmolive has its own separate distribution company, called Colgate Palmolive Co Distributors, a subsidiary of Colgate Palmolive. Being a FMCG company it has market access to nearly the whole world. There isn’t one single distributor for the whole business, but a few key important subsidiaries for each region of operation. But just because the company has their channels of distribution set, there is still the dirty work of the actual transportation that also goes on. Colgate Palmolive cooperates with a global shipping company called Magellan Transport Logistics. In order to make their products available to not only grocery/departmental stores but also to the Medical stores it work in 3 tier distribution system i.e. from manufacturer –regional distributor –sub regional distributor-Retailer-to Customer. 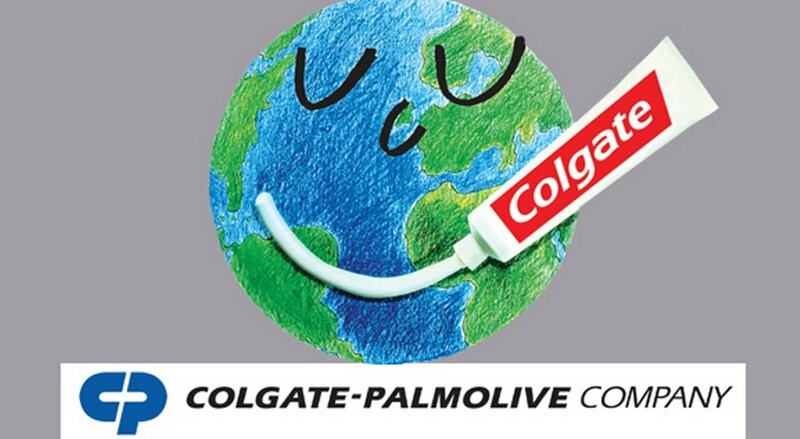 Colgate is Ranked No.1 in Kantar World panel’s 2014 Brand Footprint report. 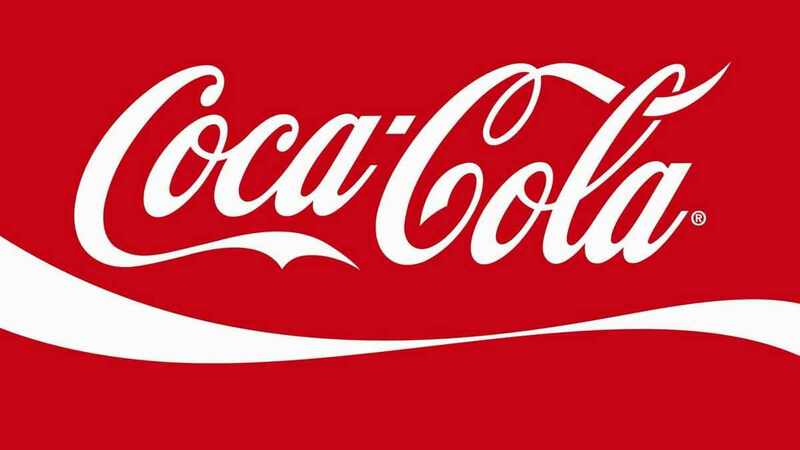 Colgate retained its position as the second most chosen brand globally in a list of the top 50 brands. 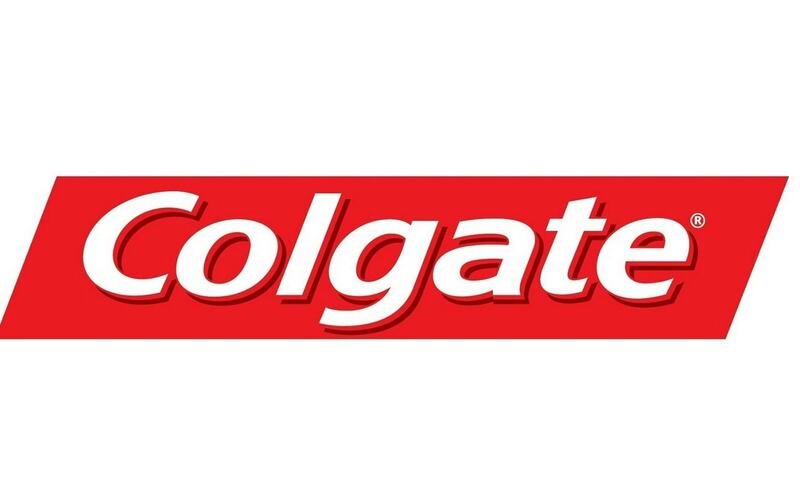 Colgate has become household name, brand’s toothpaste category under Colgate brand name was so successful that the name itself has been commoditized over the period of time. Colgate is surrounded by giant competitors. FMCG giants like HUL, P&G & many others local players have extensive products in the Oral, personal & Home care category but some companies are dominant in some category whereas some in others. HUL and P&G are more known for their detergents and soaps as well as other FMCG products. Whereas, in all of them, for oral hygiene, Colgate is the leader. In the highly competitive FMCG market, oral care & personal care product categories are over-crowded by large number of international & national players. The key factor towards success in this segment is the right branding strategy as well as the distribution and product quality. In all these points, Colgate has maintained its lead and hence it is the market leader. The typical customer of Colgate differs based on the product category as in oral care Colgate have products to serve every segment of the society while in personal care & home care their typical customer is the middle class families. With reference to the above subject, We required your advisterment for our Ganpati Festival, Holding and gate our Mandal Sarvajani Ganeshusavat Mandal ( Jijamatanagar Maharaja ( South Zone) Waiting your positive response.